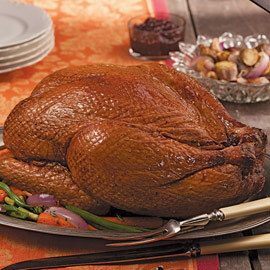 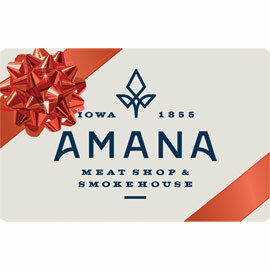 If you have never had smoked turkey, it is time to experience an Amana Smoked Turkey! 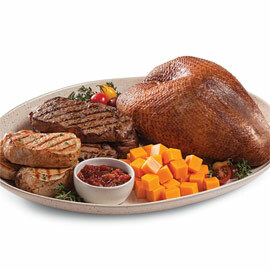 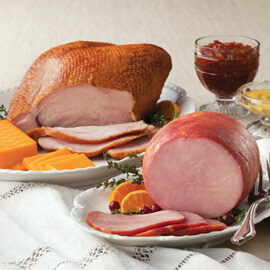 Choose from our whole turkey, turkey breast or a special Amana combination with a ham or steaks and chops. 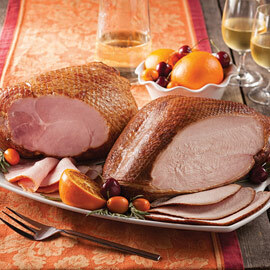 They are great for entertaining - any time of year. 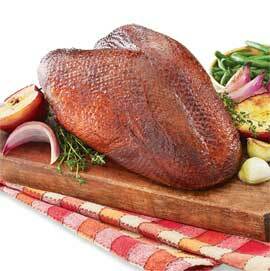 For tips on preparing your smoked turkey, see our cooking and serving instructions.